Dylan Davis is lead author on a paper titled, "Automated mound detection using lidar and object-based image analysis in Beaufort County, South Carolina." The article details his teams efforts to create algoritms and workflows for a computer system to identify mounds and earthworks. The results were stunning! They covered an amazing amount of space in a short period of time and ground truthed just a few of the results which resulted in the discovery of some previously undiscovered mounds. This is just the beginning for a system like this. On today's episode Kenneth Feder continues the series based on his most recent book, "Ancient America: 50 Archaeological Sites You Should See For Yourself", with Kolomoki Mounds. An important mound complex, the Menard-Hodges Site was important to pre-Mississippian culture in Arkansas and was possibly visited by Hernando De Soto, among others. On today's episode Kenneth Feder continues the series based on his most recent book, "Ancient America: 50 Archaeological Sites You Should See For Yourself", with Moundville. On today's episode Kenneth Feder continues the series based on his most recent book, "Ancient America: 50 Archaeological Sites You Should See For Yourself", with Etowah Mounds. On today's episode Kenneth Feder continues the series based on his most recent book, "Ancient America: 50 Archaeological Sites You Should See For Yourself", with Aztalan Mounds State Park. On today's episode Kenneth Feder continues the series based on his most recent book, "Ancient America: 50 Archaeological Sites You Should See For Yourself", with Grave Creek Mound. On today's episode Kenneth Feder continues the series based on his most recent book, "Ancient America: 50 Archaeological Sites You Should See For Yourself", with Crystal River Archaeological State Park. On today's episode Kenneth Feder continues the series based on his most recent book, "Ancient America: 50 Archaeological Sites You Should See For Yourself", with Serpent Mound. 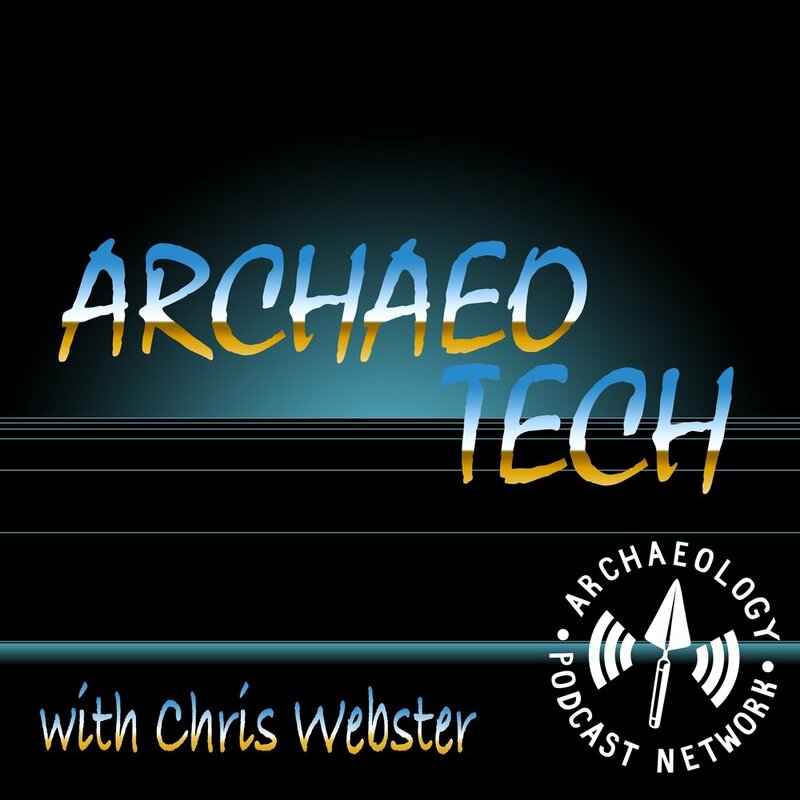 On today's episode Kenneth Feder continues the series based on his most recent book, "Ancient America: 50 Archaeological Sites You Should See For Yourself", with Cahokia Mounds. On today's show Dr. Kenneth Feder talks about Cemetery Mound - just one of the 50 sites in his book "Ancient America: 50 Archaeological Sites You Should See For Yourself" (Rowman and Littlefield, 2016). On today's episode we bring on two Wisconsin archaeologists to talk about the proposed AB620 bill that will basically allow land owners to test mounds for human remains and de-list them from the Wisconsin Historical Society's list if there are none found. Then, they will likely be able to destroy them. It's an important issue for Wisconsin and the entire mid-west, or, anywhere with a similar problem. Please comment below if you have some input on this issue. What are the Mima Mounds? Are they natural? Were they created by gophers? Seismic activity? Humans? We explore all these possibilities and try to get down to the real cause. Get ready to think critically!